Cowdrey was founded in 1948, under the name of Tonbridge Printers Cricket Club, and trained & played at the Racecourse Sportsground - now Tonbridge Park. At the club's 50-year anniversary in 1998, the committee elected for a name change, honouring Colin Cowdrey, Baron of Tonbridge and one of the finest batsmen ever to play for Kent and England. 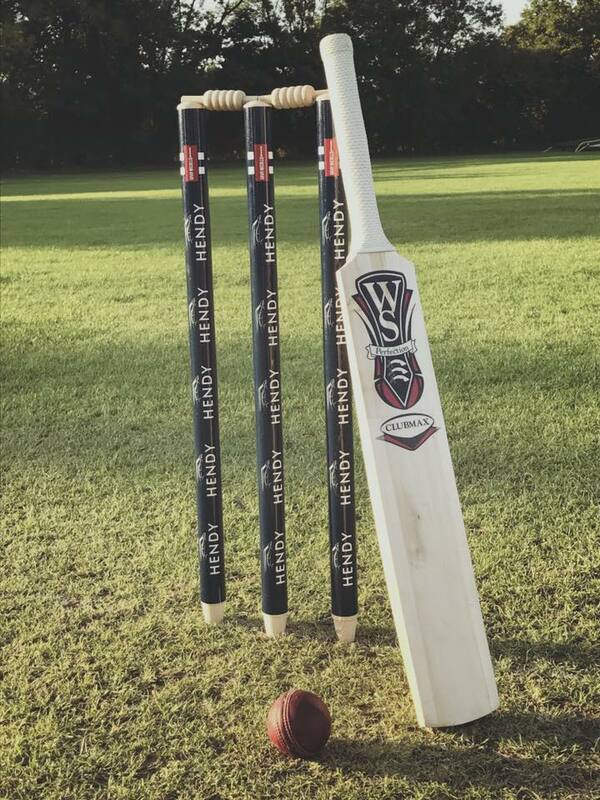 Today, Cowdrey CC plays competitive cricket in the Kent League (1st XI Div III & 2nd XI Div IV), fielding up to three sides on a Saturday and two on a Sunday. For information about joining, please contact Gary Marshall, Director of Cricket. See the find us page for individual contact details. Cowdrey CC is recruiting new members! Whether you're young or old, amateur or pro, batsman, bowler, specialist fielder or perpetual 12th man, Cowdrey CC has plenty to offer. Get in touch using one of the methods below, or pop along to our ground in the summer and say hello. Come down on a Tuesday evening (6.30 - 8.30pm, April-August) and feel free to join in with our adults training session (first one's on us!) or on a Saturday (11am - 8pm) to watch our 1st or 2nd XI play. If you're under 16, please get in touch with Gary Marshall, Director of Cricket, who will be able to inform you as to the best way to get involved.